Apple iPhone SE is now official with the best hardware in the same old shell and cheaper price tag. Get all the details here. It's been over two years since Apple released a 4-inch smartphone and the counting ends earlier today as the Cupertino company released the heavily rumoured iPhone SE. 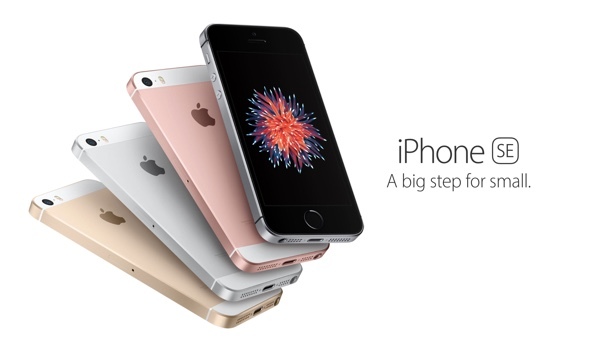 The handset is basically a compact iPhone 6s in terms of internals with a four-generation old design of the iPhone 5. If you’re a fan of a compact smartphone that could do all the tasks as much as its bigger counterparts, read along and find out if the iPhone SE could be your next daily driver. We have been toying with the idea that Apple might redesign the iPhone 5s’ successor. But the Tim Cook-led company has opted to use the same shell of its last 4-inch metal flagship. However, the addition of the Rose Gold option will give the iPhone SE the distinction it needs among the flock of iPhone 5s. The iPhone SE may look like old but it comes with the latest hardware from the iPhone-maker. In fact, the handset ticks with Apple’s customized A9 chipset with M9 motion co-processor. The A9’s muscle is also coupled with 2GB of RAM that makes everything smooth on the get-go. You can also invoke the "Hey Siri" function anytime. One of the handset’s major points is the 4-inch display. If you’re a compact smartphone purist, the iPhone SE will be your dream device. It is made to be an extremely capable handset in a humble design philosophy. The display still offers a Retina-grade panel with 1334 x 750 pixel resolution that scales up to 326 ppi density. There’s no additional layer for the pressure-sensitive 3D Touch in the display, though. For some reason, Apple packed the same 12-megapixel iSight camera (found in the iPhone 6s) in the iPhone SE. This means that the new iPhone can also record Slo-Mo video with 120 fps in 1080p resolution. Alternately, you shoot a Slo-Mo with 240 fps in 720p. The front-facing camera stays at 1.2-megapixel (iPhone 6s has 5MP). You can also take advantage of the selfie flash using the display. Moreover, you can capture Live Photos using the SE’s camera. And if your set-up demands, you can also make use of the dual-tone camera flash. Unlike the iPhone 5s, the SE can now take advantage of the NFC chip inside the device. This allows the handset to use the Apple Pay platform through the Touch ID. Unlocking of iPhone and Apps payment will now be seamless compared to the iPhone 5s. The iPhone SE is faster than the iPhone 5s in terms of LTE connectivity. In fact, it allows you to download up to 150 Mbps. Likewise, the handset includes WiFi 802.11 a/b/g/n/ac for faster and wider coverage. Voice over LTE (VoLTE) support is also included in its specs sheet. Expect that Apple is still using the old 1560 mAh battery from the iPhone 5s, but the company said that they have made significant optimizations to allow the iPhone SE to have a longer mileage. The iPhone SE and the smaller iPad Pro are the ambassadors of the newly released iOS 9.3. The base unit that comes with 16GB internal memory is priced at USD 399; while the 64GB variant costs USD 499. 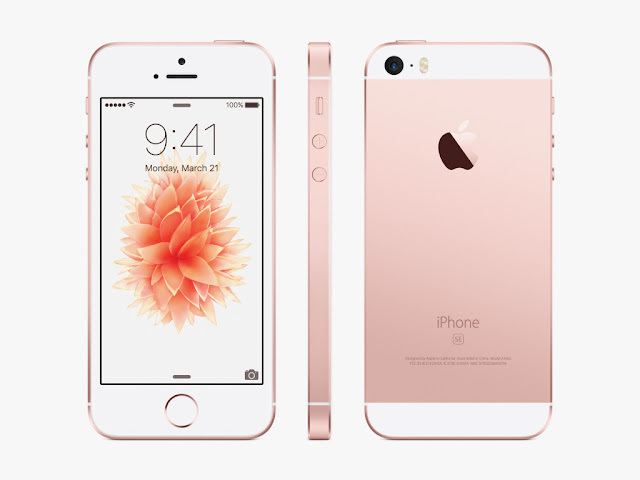 The Apple iPhone SE will be in pre-order status starting March 24th. It will hit the shelves on March 31st.